The nearest underground stations are Green Park (on the Piccadilly, Jubilee and Victoria lines), Piccadilly Circus (on the Piccadilly and Bakerloo lines) and Bond Street (on the Jubilee and Central lines). The nearest rail station is Charing Cross. 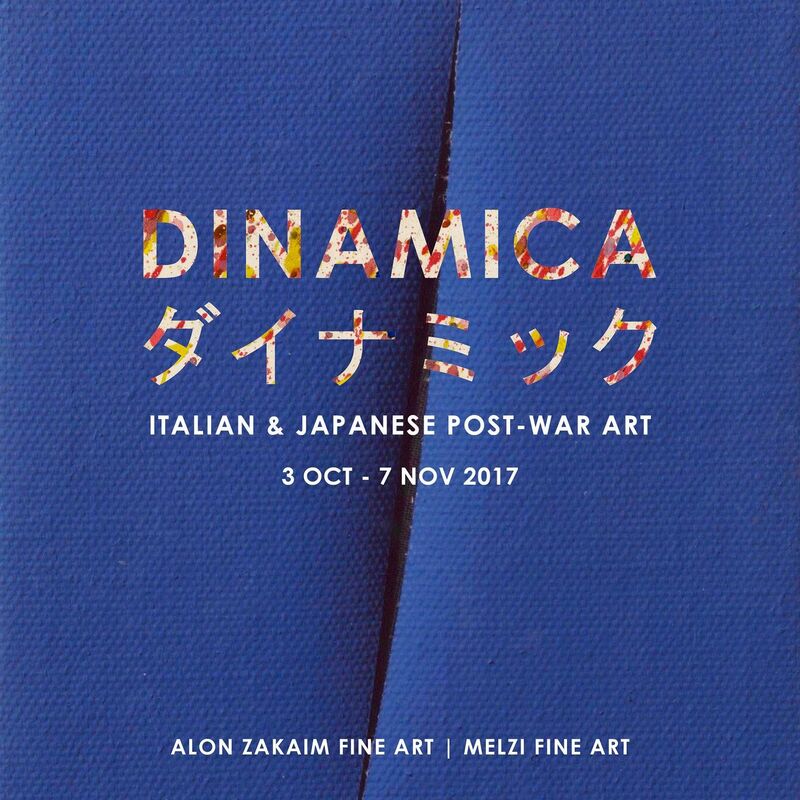 Alon Zakaim Fine Art and Melzi Fine Art are proud to present Dinamicaダイナミック, one of the first exhibitions in the UK of Italian and Japanese post-war art from the 1950s to the present day. 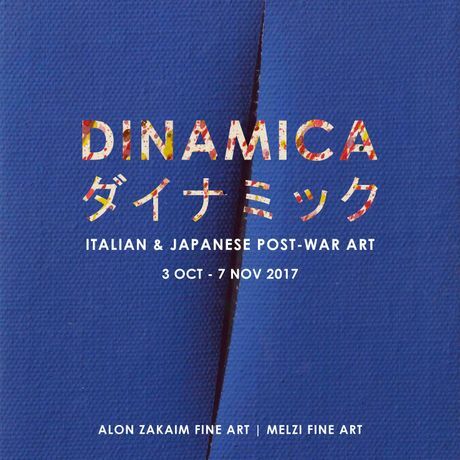 The exhibition will explore the evolving concepts, aesthetic parallels and thematic connections between Italian and Japanese artists aspiring to transform and redefine their art in the aftermath of World War II. Key Gutai artists, Shozo Shimamoto, Yasuo Sumi, Shu Takahashi and Kazuo Shiraga will be presented alongside Italian post-war masters such as Lucio Fontana, Enrico Castellani and Arnaldo Pomodoro. The show will also trace their continual influence by presenting a selection of works by contemporary Japanese and Italian artists including Kenjiro Azuma, Koji Yamamoto, Matteo Negri and Stefano Perrone.